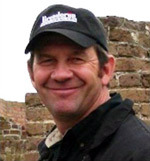 Jerry Schmidt Equine Dentist joins us in 2009! This class is designed to introduce equine professionals and owners to the horse's mouth, equine dentistry practices and why dentistry is a necessary practice for equine health. 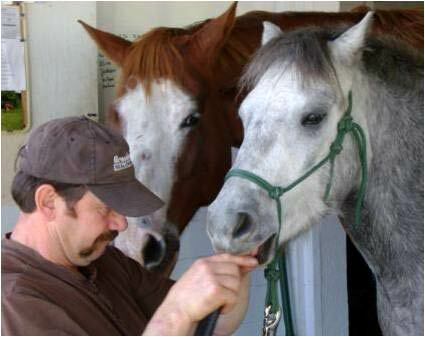 Participants will be introduced to the anatomy of the horse's mouth, tooth eruption and what is proper dentistry. ECS Workshops by phone: 831-642-2210, or email.